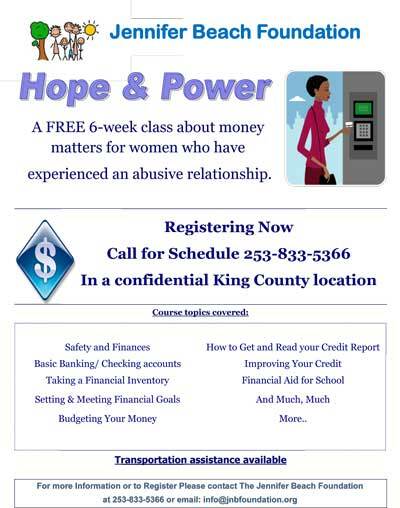 Jeff’s Sports Bag is a new program aimed at what is often an ignored and undeserved population – child victims of DV – as well as other forms of abuse or neglect. 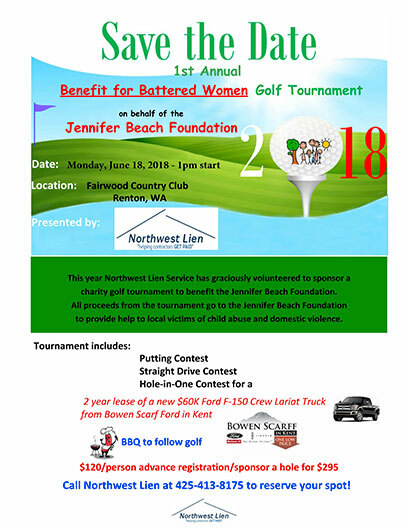 This program honors Jeff Beach’s legacy of helping others by providing modest gifts of equipment or other forms of assistance to kids who are victims of child abuse or neglect or who have lived in a home with domestic violence. Equipment or other assistance is intended to help in situations where families may not have the resources that would allow their kids to participate. All of us can understand and appreciate the healing aspects that come from extracurricular groups and the difference it makes in the attitudes of the kids who are involved. Whether it’s such as sports, dance, drama or the like, kids have more self-esteem, are able to work with others, and generally do better in school. Sometimes, kids just need a little boost or help that gets them past a barrier to success, whether it be equipment, clothing, team sponsorship or even fees that they simply can’t resource themselves. That’s why Jennifer Beach Foundation has come up with the idea for Jeff’s Sports Bag. 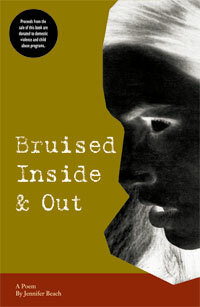 Jeff’s Sports Bag falls in line with JNBF’s guiding principle to provide practical tools to abuse victims, helping them get to a safer and healthier place in life where the focus is on the future. 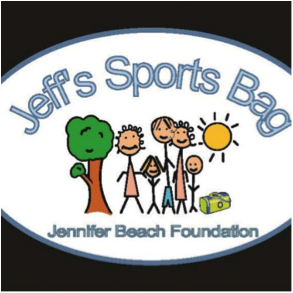 Jennifer Beach Foundation through the Jeff’s Sports Bag program will help a child in need where it can by providing resource assistance to facilitate an extra-curricular activity, just as Jeff had done so many times himself lending his hand to others. 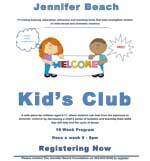 Please contact the Jennifer Beach Foundation to nominate a child for this program.